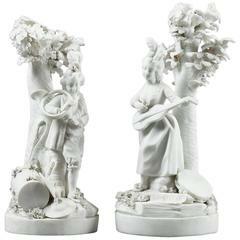 Museum collections Stedelijk’s Museum, Amsterdam Description: Numbered and Signed Edition Since 1740, the Manufacture de Sèvres has never ceased encouraging artists and designers to creates decorative porcelain objects. Traditional manufacturing techniques have been placed at the service of innovation, to improve existing forms and to create new shapes. The collaboration between Bakker and Sèvres has resulted in six porcelain objects. Objects that pour, contain, store, or simply balance on their centre. Meandering lines, intertwined forms, and dripping volumes relate to the fluid character of the material. Each object plays with the archetypical characteristics of the pourer: a container, a spout, and a handle. These elements are enlarged, reduced and merged, resulting in objects which might only give a suggestive representation of the act of pouring.